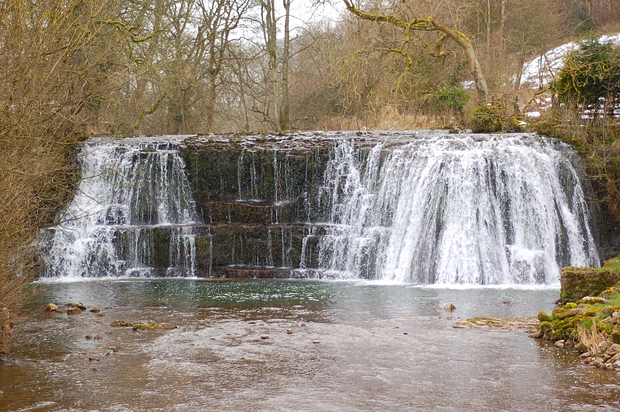 Rutter Force is a waterfall on Hoff Beck. 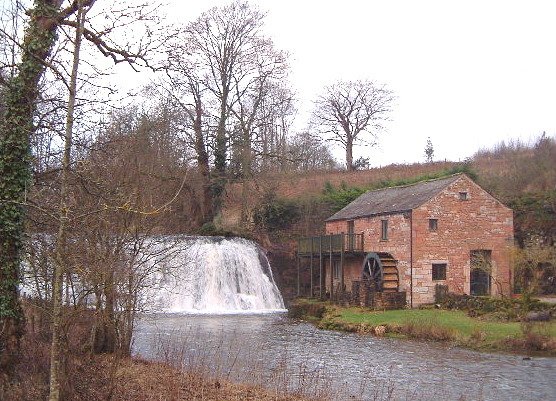 The mill to the right was used to generate electricity for the nearby village of Great Asby. Later it may have been used as a tearoom for period, it is now a self-catering apartment. A footpath runs along the bank where the top photograph was taken from. I have not visited this location yet. I would like to see what the possibilities of getting a better photograph from slightly further away with a longer lens, allowing a similar view of the mill but with more of the waterfall visible. The best images I have seen of Rutter Force are on the Visit Cumbria site including photo with it in full flow. Getting there: Accessible by footpaths from several directions with around a mile walk, see OS map. There is also a lane from Drybeck, NY667154, that goes very near to it and joins the footpath, a footpath is marked as running down this lane, but access to vehicles is not clear. Access: By footpath take a look at the map before deciding which direction to approach this location.